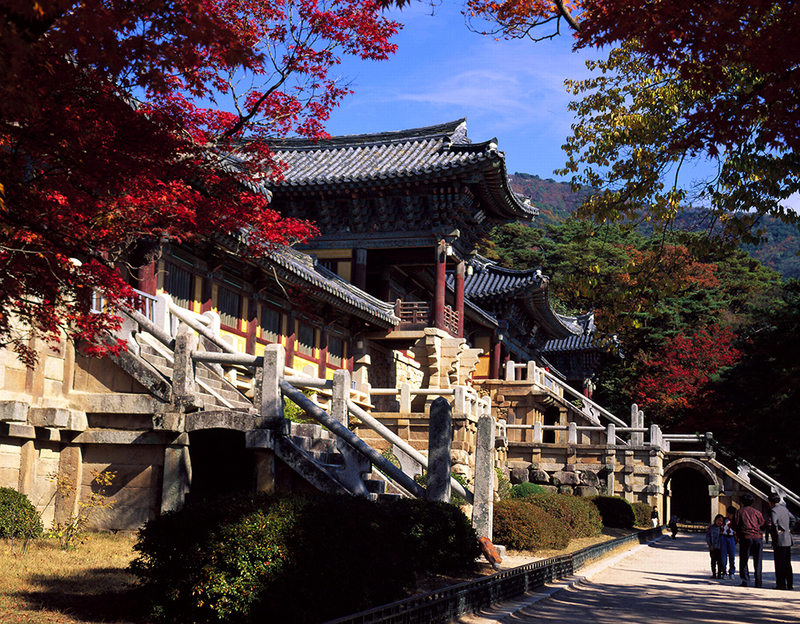 Apply for the UNESCO Heritage (Gyeongju) Tour! (It's a free tour). The 12th Asia Lighting Conference is receiving applications for the tour. We will depart from the Hotel Inter-Burgo Daegu and the tour will be on the 21st of August from 14:30 to 21:20. Please, send with your information to Prof. Hyensou Pak "hspak@ynu.ac.kr" as below. Send this information at hspak@ynu.ac.kr.